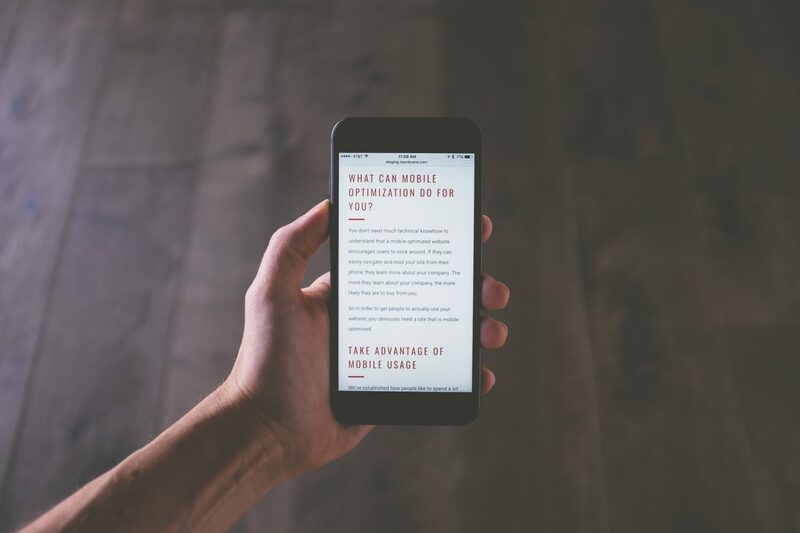 Do you know it’s time to incorporate mobile optimization into your digital marketing efforts, but time or budget constraints keep you avoiding the inevitable? While no one can deny the growing use of mobile devices, some of the statistics are pretty eye-opening. If you have a website, you will quickly realize that your company simply cannot afford to ignore the role of mobile access in the digital marketplace. 34% of smartphone internet users primarily use their smartphone to go online (as opposed to using computers, tablets or other devices). *Want to know something crazy? These numbers are from January of 2014! You don't need much technical knowhow to understand that a mobile optimized website encourages users to stick around. If they can easily navigate and read your site from their phone, they learn more about your company. The more they learn about your company, the more likely they are to buy from you. So in order to get people to actually use your website, you obviously need a site that is mobile optimized. We've established how people like to spend a lot of time on their phones. Guess what? They also like to visit social media sites on their phone, too! A big part of what we do is social media advertising. This means that any website that advertises on social media networks HAS to be mobile-friendly. Think about it: you are trying to get people to click on ads. Those ads lead people to your website. 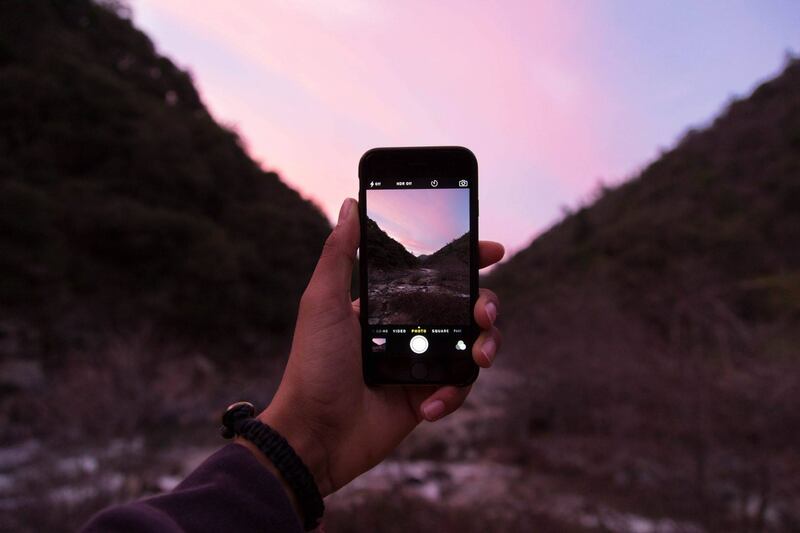 So, in order to capitalize on your advertising, you have to provide people with a mobile experience that's good enough to get them to take action. How to optimize websites for mobile? Every new site we build is mobile optimized. This means that the theme or template that the website uses is “responsive.” Responsive design resizes and shuffles your content based on the width of the screen it is viewed on, which keeps your pages readable on most devices and screens. This way it will look great — no matter whether people are using their phone or computer. If your site doesn't currently have a mobile optimized or “responsive” theme, we can help you with that. This might mean starting a new design, or we might move your pages and posts over to a new theme. It depends on your starting point and your overall goals. Google will give you a lot more love if your site is optimized for mobile. Their search algorithms are smart, and they can tell when your site has mobile deficiencies. For instance, a video that doesn’t play or a CSS layout that pushes content off to the edges of the screen are problems for mobile viewers. If something won't load for users using their phone, Google knows it. Websites that give a better mobile experience to the end users are ranked higher in search results. Ones that have errors or are not responsive are penalized. The bottom line is that if mobile optimization is one Google’s top priorities, it should probably be one of yours, too. If you’re missing out on mobile customers, it’s time to get optimized – your new customers will thank you. Send us an email to have us look at your site and let you know how we can help you with mobile optimization.